After the Moto C press image leak, now we come to know about another upcoming device by Lenovo. Moto E4 and E4 Plus is the upcoming Moto E series smartphone by the company and based on a recent leak we come to know that Moto E4 Plus to come with MediaRek SoC inside powered by a 5000mAh battery. 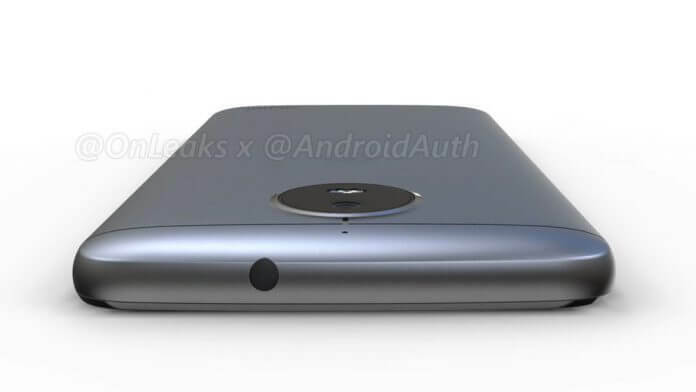 The design of Moto E4 Power or Plus will be same as Moto G5 with a fingerprint scanner at the front of the device and attached LED flashlight for the front-facing camera. 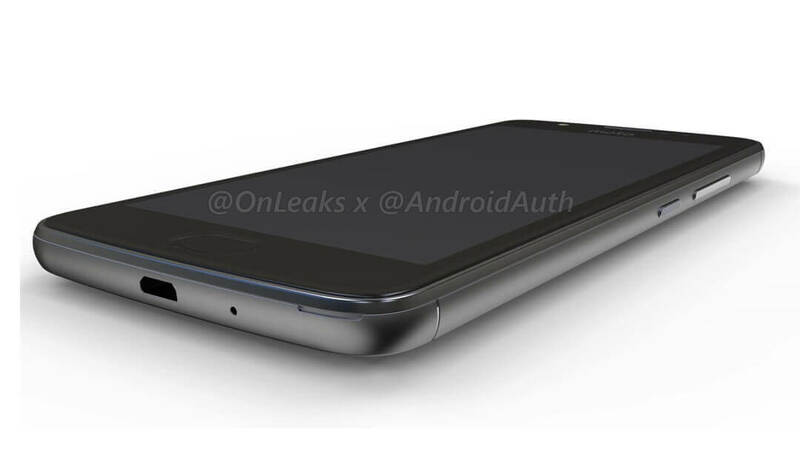 It supports 3.5mm audio jack and has MicroUSB port on the bottom of the device. You’ll find the main speaker of the device on the back of the phone with a powerful primary camera and LED flashlight. Moto E4 Plus with the codename XT1773 will come with a 5000mAh powerful battery with MediaTek SoC and the latest version of Android (7.0 Nougat). And Moto E4 with the codename XT1762 to come with a 2800mAh battery, 16GB of internal storage capacity and Android 7.0. To know about the launch date of Moto E4 & E4 Plus we’ll need to wait for the company’s confirmation.